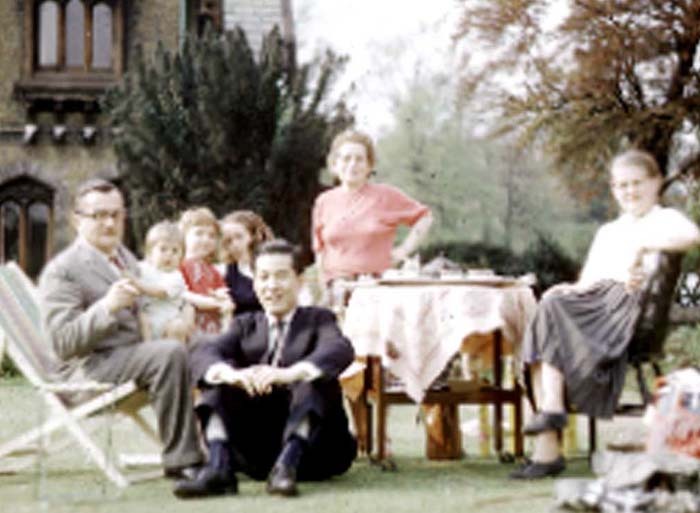 Maurice family at Holly Village, London. Julia was a new born. Sai Mishima in front.